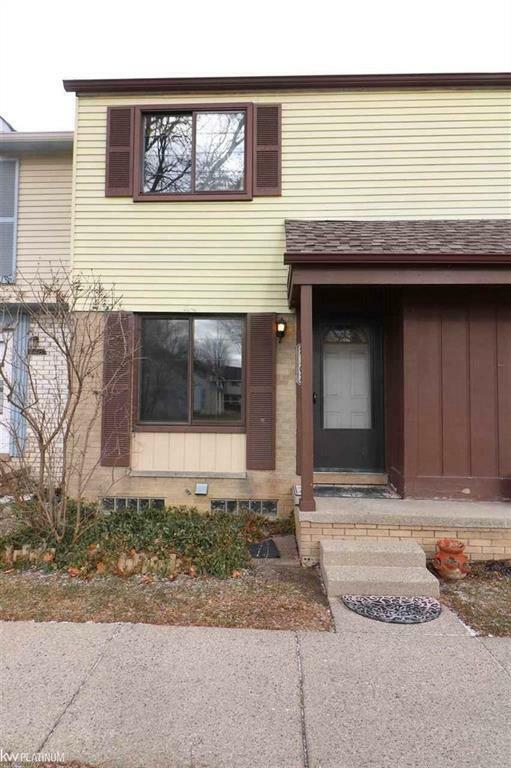 Beautifully updated condo in the heart of Sterling Heights. Located near shopping, restaurants, and a movie theater. Pool, Club House, water, and all appliances included!! No smoking, no pets!! Immediate occupancy available. 1 1/2 months security deposit and first months rent. $200 non-refundable cleaning fee. Required documents: credit report, 2 months pay stubs, employment verification, and previous rental history.